Water pressure regulators are plumbing valves that reduce water pressure from the local supply line into your home’s line. The regulator is designed as a valve that reduces the pressure of water to a level safe for plumbing fixtures in a home. Excess pressure may cause major problems to most household plumbing fixtures. Thus, it’s important to control the pressure. How does the regulator work? How easy is it to install a regulator? How will you know that your water pressure regulator is damaged? 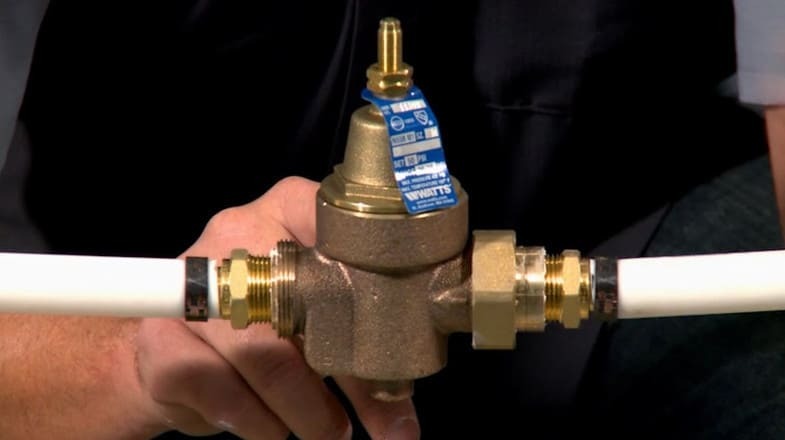 The pressure regulator is generally located at the point where the local supply line connects to your home, just after your home’s main shutoff point. This way, whenever you want to repair or replace the regulator, you’ll simply turn off the main valve. The pressure regulator comes with an adjustable diaphragm. The diaphragm is loaded with a spring. Water flowing through the valve becomes constricted by the spring load. This way, water flows into your home at a lower, safe pressure. To know whether you require a regulator in your water supply line, you’ll need to test the pressure of water in the main line. You can purchase a pressure meter or gauge from your local hardware. You’ll simply screw the gauge on the bib of your washing machine or any other hose bib you can get. Then turn on the water to measure its pressure. In case the water pressure is consistently between 40 to 60 psi, then you shouldn’t worry. However, watch for any fluctuations especially at night since the load from the municipal line may go down when there is less usage, meaning more pressure. Thus, test the pressure at different times of the day. When doing the pressure test, ensure no water is being used in your home. You may also contact your local water supply company on whether you require a water pressure regulator in your area of residence. In case your home’s main water line has a regulator, replacing it is effortless, especially when the replacement is of the same model and brand as the existing one. Most manufacturers don’t alter the size or shape of regulators. Thus, a new unit will fit precisely on the existing spot. All you will need to do is to turn off the main valve and unscrew or pull the old regulator from its position. Then install the new unit opposite to how you removed the old unit. However, installing a new unit is more challenging since it requires adjustments to your main supply line. You might have to rework the main shutoff valve to allow enough room for a regulator. This may be a challenging DIY task for many people, thus you can call a plumbing company to assist you with the installation. Just like all other plumbing fixtures, a regulator can get damaged. In case you notice issues such as water hammering, reduced water pressure, increased water pressure and any other such inconsistencies in water pressure, they might be signs that your regulator is no longer working properly. You may test the pressure of the water using a gauge to know whether the regulator is still effective. You can test the pressure once every year to be on the safer side. Excessive water pressure may strain your home’s plumbing fixtures. It may cause the faucets to keep on dripping, toilets to overflow, and water hammering issues. In extreme situations, pipes may burst and water will flood your home. 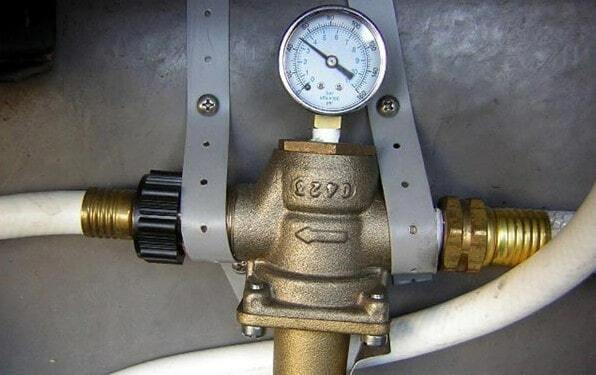 Thus, it’s necessary to have a water pressure regulator to protect your plumbing system and avoid losses.